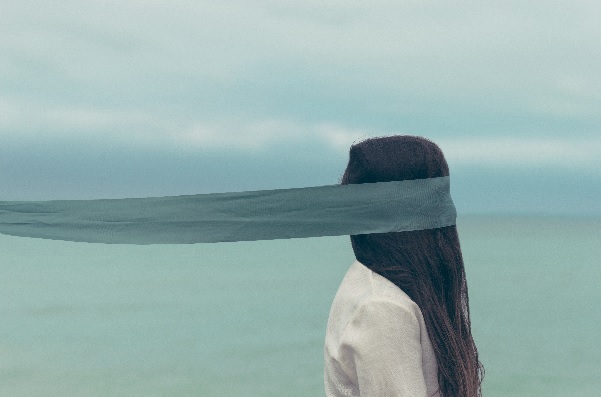 What is Your Marketing Blind Spot? Every business owner has their own comfort zone when it comes to their marketing strategy. Often business people will have a firm grasp on certain aspects of their marketing whether it be brand identity, product offers, or target market. Whatever they may be, we could call these familiar territories a sort of comfort zone; quick boxes you check constantly to make sure everything is going as it should. The problem with this mode of thinking is that it leaves parts of the picture unshaded. Some would call these blind spots. Blind spots in marketing basically refer to aspects you don’t know or at least don’t determine right away. They can be as harmless as something you shouldn’t concern yourself with whatsoever, and as dangerous as the death of the business as a whole; often being able to tell what part of this sliding scale you fall under is not as easy as you might think. Frequently, business people will compartmentalize what they don’t understand, put the unknown in a mental box of stuff they need to do later and forget about it. They understand that there are bits and pieces they don’t know enough about to handle alone, they put glass over it and stare at it awkwardly and it stares right back. They focus instead on their strengths until they “have the extra time to figure this out”. Usually small business owners barely have time to do what they already do every day. Over time, these unshaded and ignored areas can multiply, contort, reshape coming back as something completely different while being ignored. For instance, maybe for your first year you said to yourself that you did not know much about social media and ignored it. You understood why it was important before and in fact too important for you to do wrong. Doing nothing is better than doing it wrong right? Well your competitor isn’t great at it either, but recognizes it as a way to spread the word for himself, he has the guts to go for it and people are responding. His blind spot may come down to a lack of finesse. However, your blind spot is that though you could definitely use the business, you don’t use social media as a gateway to new prospects and some people see it as odd. Social Media Marketing and SEO (Search Engine Optimization) are two common blind spots that small business owners have, but there are often many more which hold a company back from achieving their sales goals. Purple Diamond (Marketing) in Beverly, MA. created two services to help local businesses learn their blind spots and take actions to improve their marketing results right away. Marketing Coaching which offers one-on-one monthly assistance for your business by a skilled and trained Marketing Consultant who is passionate about helping you succeed. The other service is a 3 hour Marketing Boot Camp which covers key areas like Brand Identity, Elevator Pitch, SWOT Analysis, Social Media Review, and Goal Setting. Whether you are looking for a quick fix with the Boot Camp or need a Marketing Coach who will help you all year, discovering your blind spot in marketing is essential to your success in 2017. Contact Purple Diamond today to discuss which option is best for your business by emailing Charlene St. Jean at Charlene@purplediamondmarketing.com or call 978-927-0626.